God doesn’t like it when you, His people, walk in confusion. Many people are quick to say, “I am confused, I don’t know what to do”. That shouldn’t be you! Stop saying you don’t know what to do when you have His Spirit in you. If you are born again and filled with the Holy Spirit you are not supposed to be ignorant. The days of ignorance are gone for a child of God. Stop confusing the voice of man for the voice of God. Why do people with the Holy Spirit goes around to consult people without the Holy Spirit? You must do away with that Spirit of laziness. Stop being a star that refuse to shine. Don’t allow anyone to tell you that you are destined to be poor — that’s the voice of the devil. 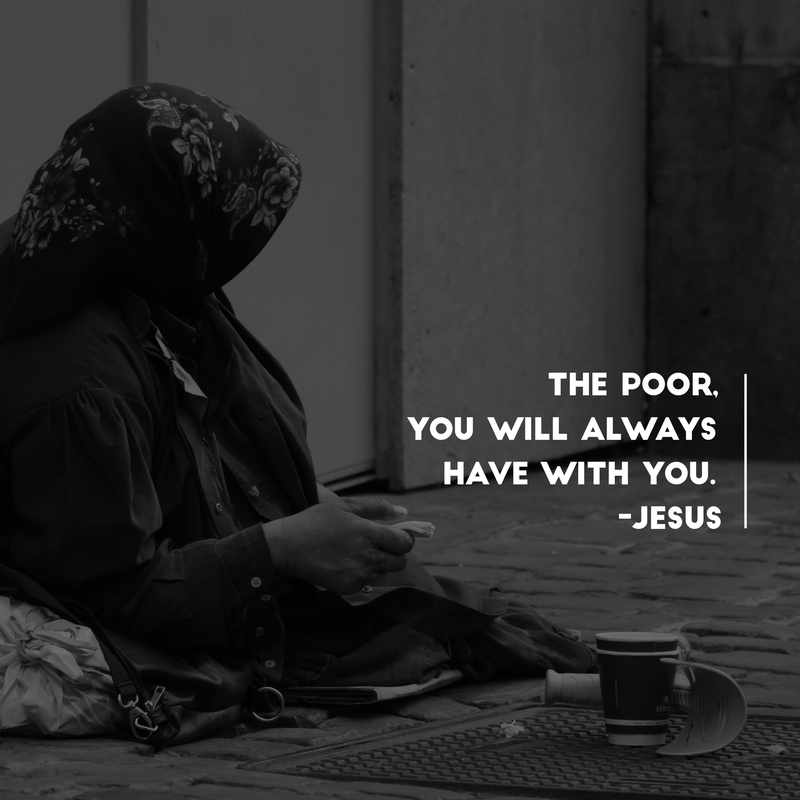 Even though Jesus said you will ALWAYS have the poor with you (John 12:8 | Mark 14:7 | Matthew 26:11), He wasn’t referring to those who are in Him and doing the Word. He wasn’t referring to you. He was referring to those who are ignorant of His Word. He was referring to those that will perish and live in poverty for lack of knowledge (Hosea 4:6, Job 36:12). You don’t have to have the dollars in your bank account to know that you are not poor. When Jesus sent his disciples out, he told them to take no money or extra supplies, but also says, “freely you have received, freely give.” Likewise Peter told the crippled man, “I have no silver or gold, but I give you such as I have”. Someone was making reference to Deuteronomy 15:11 and said, “My brother, your poverty is biblical. Don’t fight it”. A thousand times no! That’s not for the one who is in Christ Jesus. Rather than dwell on that ancestral curse that people have labeled you with, talk about your ancestral blessings instead. You have ancestral blessings from Abraham, Isaac, Jacob, David, Solomon and Jesus. You have a better inheritance. Talk about them. Beloved, you can’t continue to be ignorant of what you have inside of you. You haven’t been called into a life of ignorance but to a life of knowledge. We are told in Romans 8:30 (AMP) that “those whom He thus foreordained, He also called; and those whom He called, He also justified (acquitted, made righteous, putting them into right standing with Himself). And those whom He justified, He also glorified raising them to a heavenly dignity and condition or state of being”. Rather than dwell on that ancestral curse that people have labeled you with, talk about your ancestral blessings instead. You have ancestral blessings from Abraham, Isaac, Jacob, David, Solomon and Jesus. You have a better inheritance. Talk about them. Declare them and call those things that be not as though they were. Poverty is not your inheritance. Sickness is not your inheritance. His desire for you is for you to be in health and for you to prosper. Let the Word of God continually be in you and in your lips. “If God is for you, who can be against you? Who can be your foe, if God is on your side?” — Romans 8:31 (AMP). Absolutely none — not man, not poverty or sickness. May God give you a fresh start today — Psalms 145:14 (MSG). May He cause unfavorable circumstances to shift in your favor. What the enemy hoped would work against you will work for you in Jesus Name. 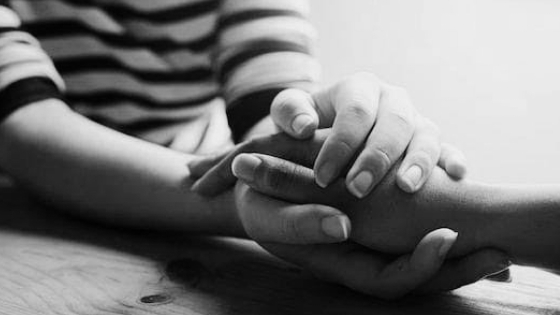 Please take the time to read this awesome blog post by Ali papa (https://vistasofhope.org) below and be blessed. Thank you Esther for this. I had to remove that label from myself at some point in my life and put on a new banner over my life. I might have been born into a particular family from a certain city with a negative label or banner over them called ancestral curse BUT that ended the day I stood up for Christ. It’s a new day and a new life for me! Old things are passed away. I’m no longer defined by my ethnicity. I’m no longer defined by my earthly family but by my Heavenly family. This is my testimony! This is my confession! Amen and Amen to that!!! 😀 Preach it!